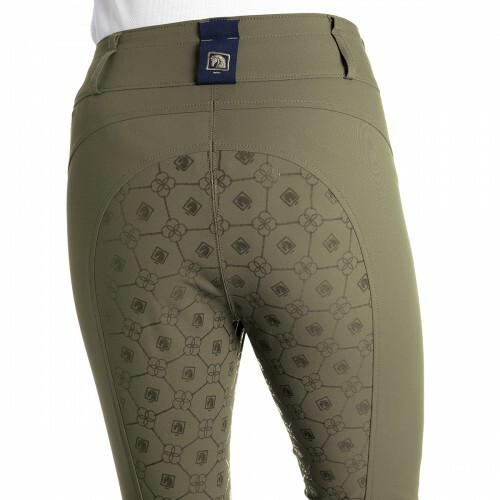 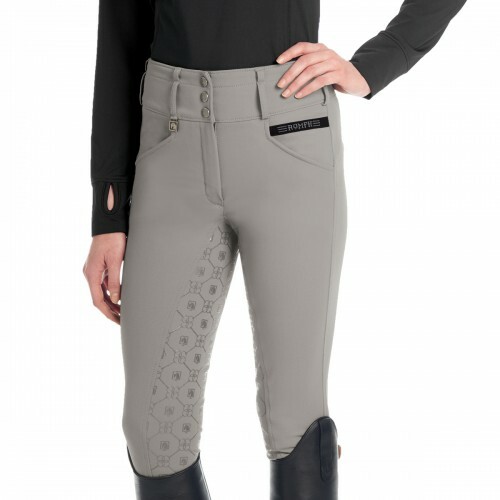 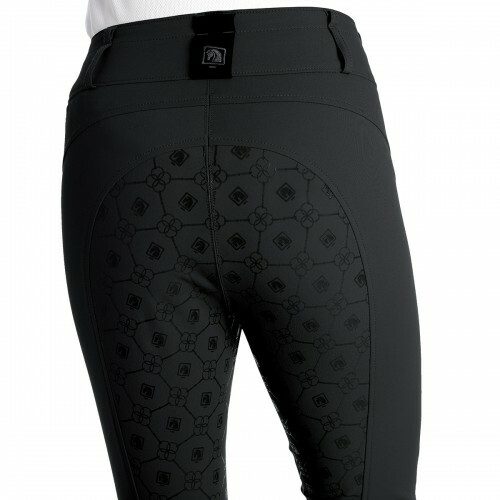 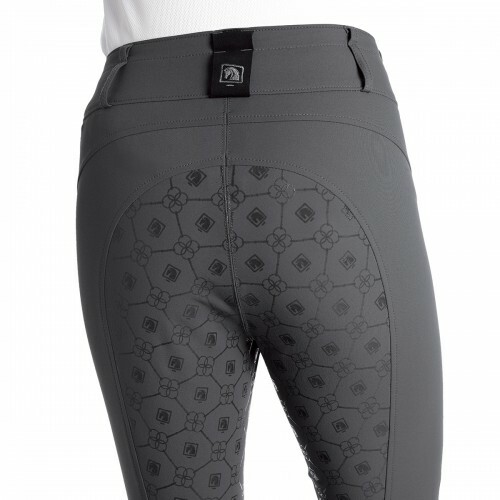 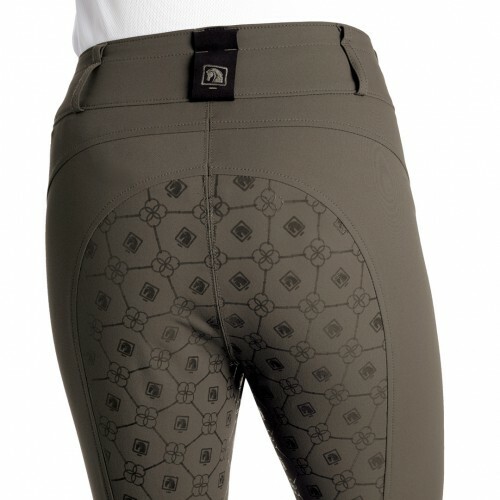 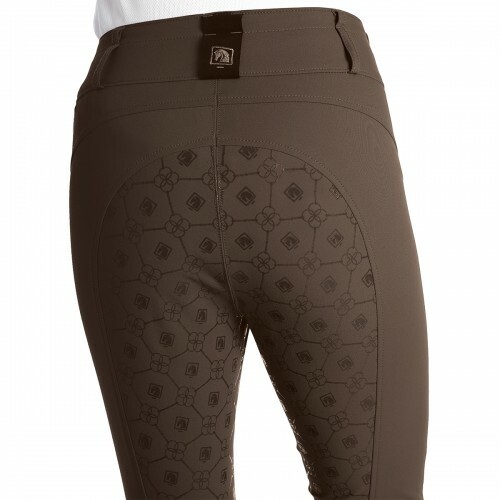 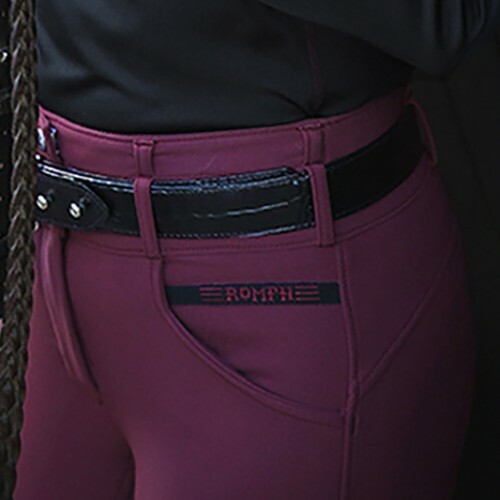 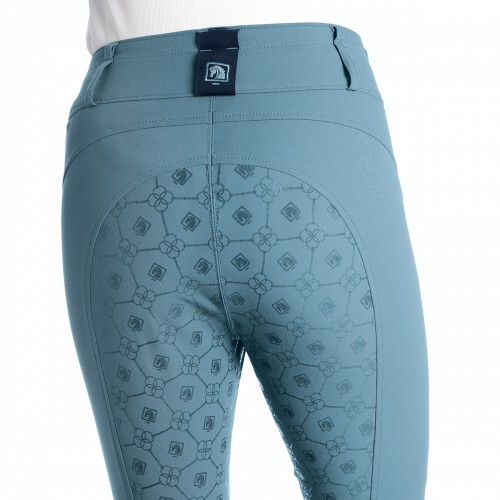 The Romfh® Isabella Full Grip Dressage Breech is truly the best of all worlds! 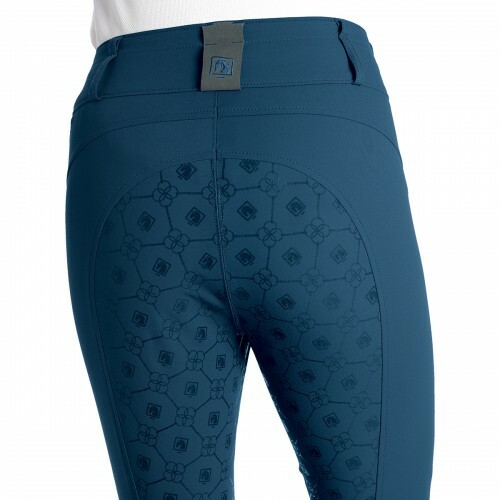 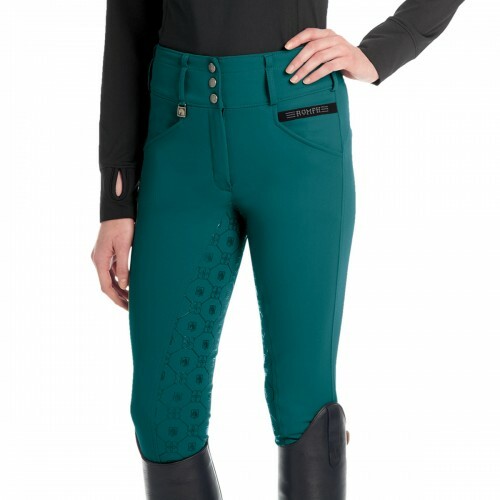 Made of our own cooling "Soft-Touch" fabric - the same as our top-selling Sarafina Breech - with the same flattering cut as our super-popular Champion Full-Seat Breech. 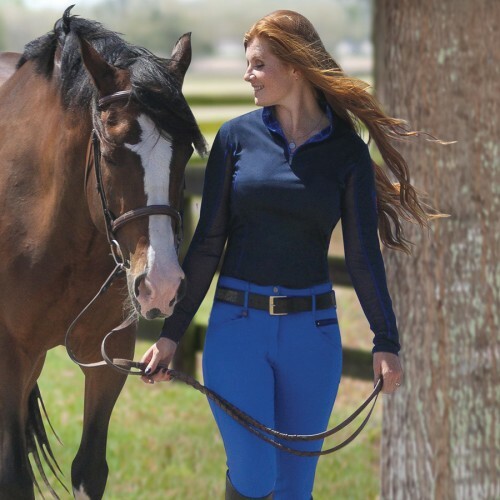 The Isabella provides the high-waist fit desired by top-level riders. 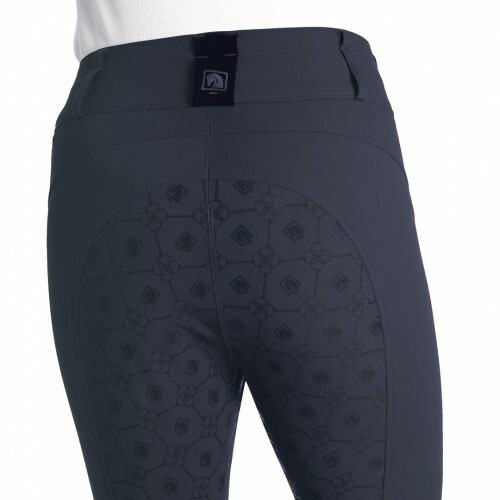 Silicone print on the seat provides a secure grip in the saddle without the added bulk of a full-seat layer.